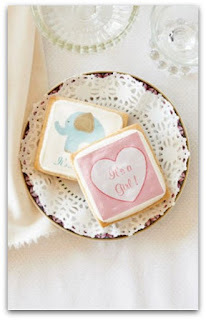 This week my family was blessed with a new baby girl and this happy news has inspired me to create pretty pink and white princess baby clothes at my zazzle.com store. Baby girls are the sweetest things and you bet she is our little princess. Here are pink princess toddler girls clothing and accessories with a princess theme. This fashion set shows you an outfit that would be darling on a toddler. Know that the pink princess clothing and accessories are perfect for everyday or for a special event. Consider changing the bottom for a pink tutu and tights for a dressier princess look. Shop for other princess fashion looks below. 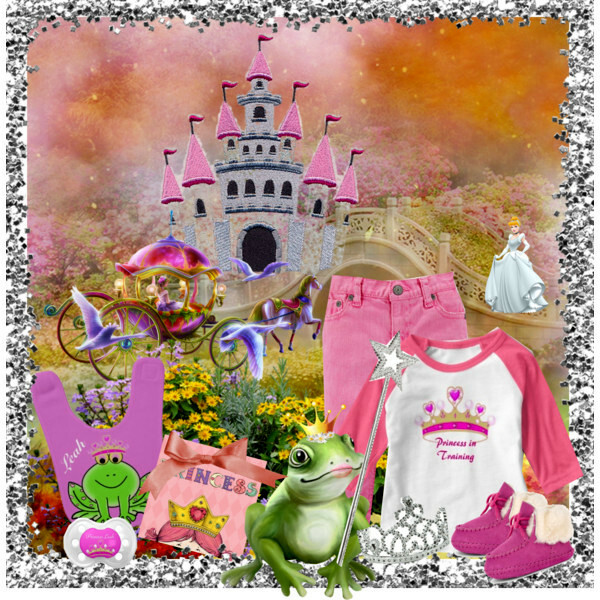 Featured are cute princess styled clothing for babys and toddler girls. All products were designed by independent artists.